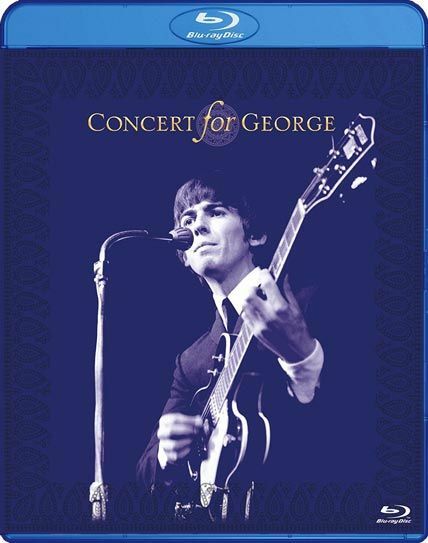 George Harrison’s friends, family, and bandmates unite for a tribute concert on the one-year anniversary of his death. 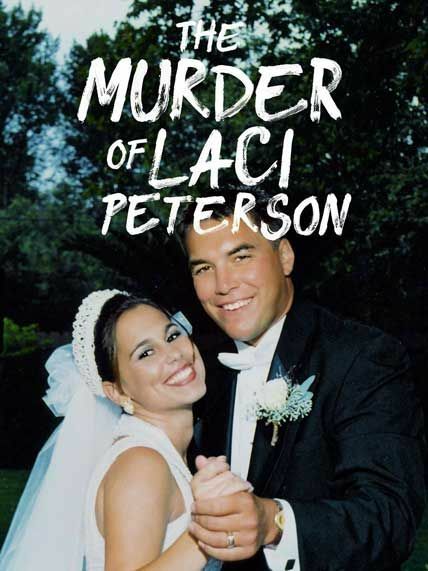 Nearing the 15th anniversary of Laci Peterson’s disappearance, A&E Networks takes a fresh look at the case. A definitive factual account by those who lived and breathed it every day. 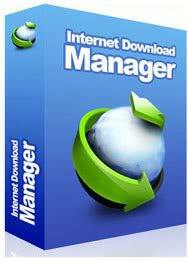 Renew or Purchase RAREFILE Premium FAST and EASY! In recent years, our knowledge of what goes on in our Ocean has been transformed. 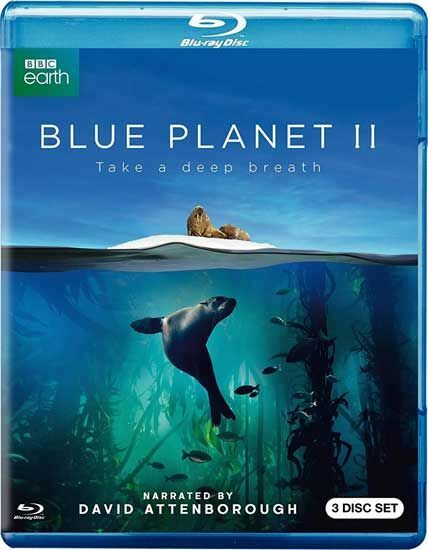 Blue Planet II uses cutting-edge breakthroughs in science and technology to explore new worlds, reveals astonishing creatures and extraordinary new animal behaviors. As we journey through our deep seas, coral reefs, open ocean, green seas and coasts we share these extraordinary new discoveries. But we now know that ocean health is under threat. Never has there been a more crucial time to explore our remotest seas, and to examine what the future will hold for our blue planet. 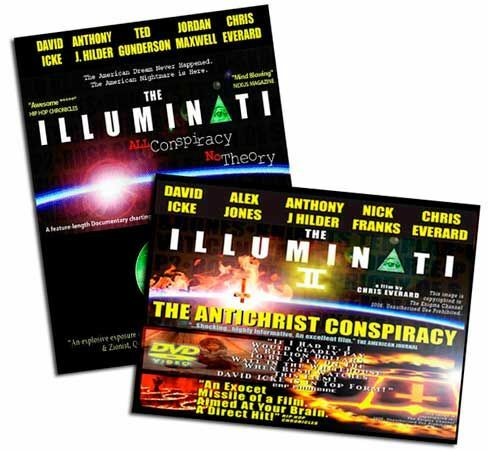 Marcus Allen of Nexus Magazine describes The Illuminati DVD as “Mind Blowing!” – and it is. These are very rare documentaries on the controversial Illuminatis with astonishing and explosive footages never shown before. See FULL summary of each DVD on next page. Stephen Smith explores the extraordinary life and work of the virtuoso jeweller Carl Faberge. 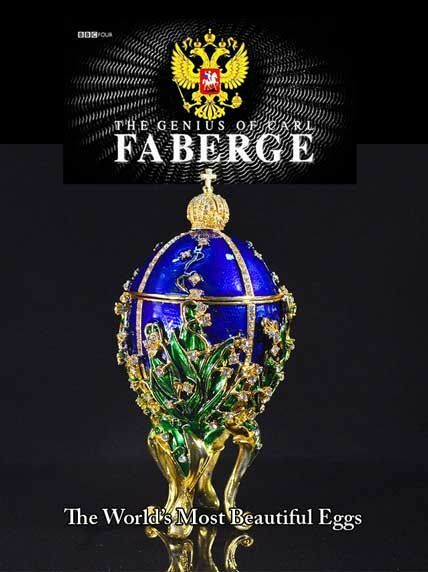 He talks to HRH Prince Michael of Kent about Faberge items in the Royal Collection and to Russian billionaire Viktor Vekselberg, who spent $100 million acquiring nine exquisite Faberge eggs. The bejewelled trinkets Faberge made for the last tsars of Russia in the twilight of their rule have become some of the most sought-after treasures in the world, sometimes worth millions. 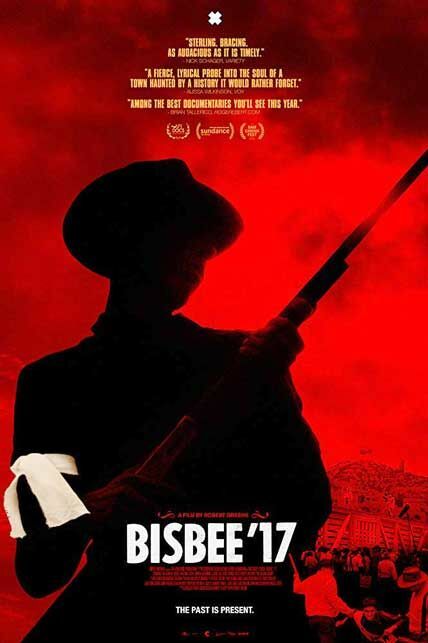 Smith follows in Faberge’s footsteps, from the legendary Green Vaults in Dresden to the palaces of the tsars and the corridors of the Kremlin museum, as he discovers how this fin de siecle genius transformed his father’s modest business into the world’s most famous supplier of luxury items. Robert G. Smith, is one of America’s leading experts on stress, spirituality, and healing. He is a respected leader in the field of personal growth, a popular radio guest and sought after motivational speaker. He has reached thousands of people with his positive message about personal power, love and healing. 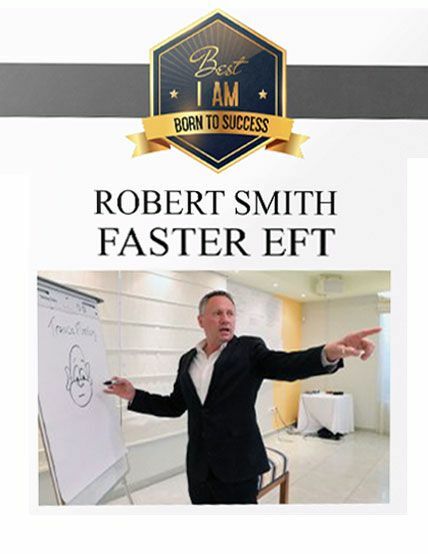 He has trained under some of America’s Greatest transformational teachers such as Dr. Richard Bandler, co-developer of Neuro-Linguistic Programming (NLP), Gary Craig, developer of Emotional Freedom Technique (EFT) and Dr. Larry Nims, developer of Be Set Free Fast (BSFF). Robert is known for his sense of humor, his ability to simplify the complex, and his dynamic training style. Over the course of this DVD, you will learn some essential rhythm guitar techniques such as simple chords, barre chords and power chords that can be used in any style of guitar playing from jazz to metal. 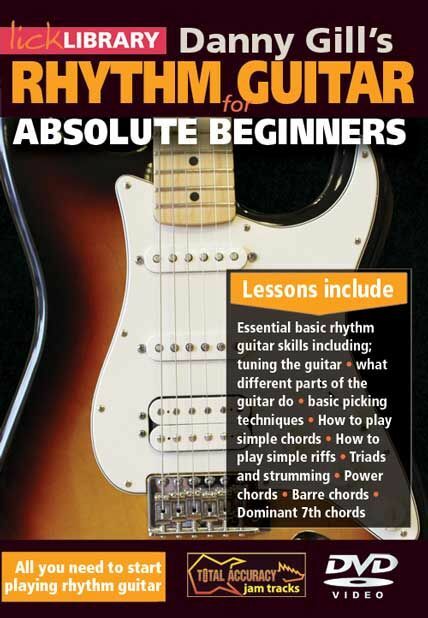 It covers essential basic rhythm guitar skills including: tuning the guitar * what different parts of the guitar do * basic picking techniques * how to play simple chords * how to play simple riffs * triads and strumming * power chords * barre chords * dominant 7th chords. 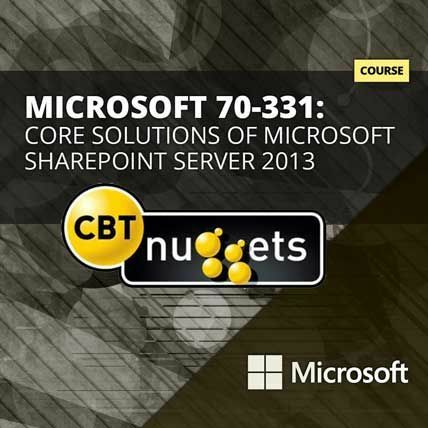 This video training course with Tim Warner covers Microsoft SharePoint Server 2013, including topics such as designing a SharePoint topology, planning security, installing and configuring SharePoint farms, creating and configuring service applications and site collections, and maintaining a core SharePoint environment. This DVD never fails to get my daughter’s attention. She is not a big fan of TV, but she adores this DVD. She sings (as much as she can using baby language!) and dances to the songs, clapping her hands and stomping her feet! Engaging entertainment for infants is invaluable to early learning and positive growth and development, especially of motor skills. Baby Boost is here to help your young one learn, explore, and discover the world around them with interactive sing-alongs. Help your child sing, dance, and clap to live action and animated features that are entertaining and more importantly, educational. 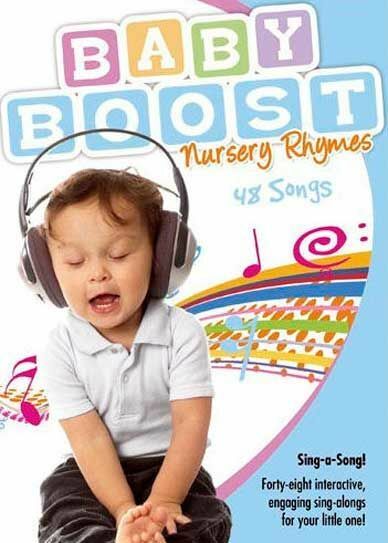 For toddlers and younger, Baby Boost includes favorite nursery rhymes I’m a little teapot; A-tisket, A-tasket; Hickory Dickory Dock; and more! What does it mean to be a performing artist – first, last and always? Broadway legend Elaine Stritch can answer that. At 87, Stritch is still here, dominating the stage in her one woman cabaret act, torturing Alec Baldwin on 30ROCK, giving us her take on aging, her struggle with alcohol and diabetes, and the fear of leaving the follow spot behind. In stolen moments from her corner room at the Carlyle, and on breaks from her tour and work, candid reflections about her life are punctuated with rare archival footage, words from friends (Hal Prince, George C. Wolfe, Nathan Lane, Cherry Jones and John Turturro) and photographs from her personal collection. By turns bold, hilarious and achingly poignant, the journey connects Stritch’s present to her past, and an inspiring portrait of a one-of-a-kind survivor emerges.